Congratulations ALIEN! Very nice indeed. Are you able to set a static IP on the Antipodes server? Antipodes has an IP set already by default. I don't think you can change it. Here is the screenshot of the management portal which is myantipodes.com and it references this IP address. Yuri, can you please try with the method described in this post? Just tried this guide. With no success. Manually changing the TCP/IP V4 settings on ethernet #2 port (JCAT i350 port connected to my switch) results in no more connection to the internet so had to return to obtain IP address automatically. Ethernet #3 (2nd port on JCAT i350 which is connected to the LAN port of my antipodes) I changed the IP settings according to the guide and still the same thing - I can access myantipodes.com but it won't let me connect to the portal to manage my actual antipodes settings (which are on 192.168.2.29). Changing IP of network connection to the switch is not needed. 3) Once you did this and click Advanced, you'll see a screen that allows to add various IP adresses. You'll add two, exactly in this order: first, 192.168.137.1 and subnet mask 255.255.255.0; second, 192.169.2.1 and subnet mask 255.255.255.0. Look at this picture: Sem título2.bmp 571.93KB 36 downloads. Remember that the IP numbers must be exactly in this order and, when you click OK, in General screen (showed above) the number 192.168.137.1 must be shown. 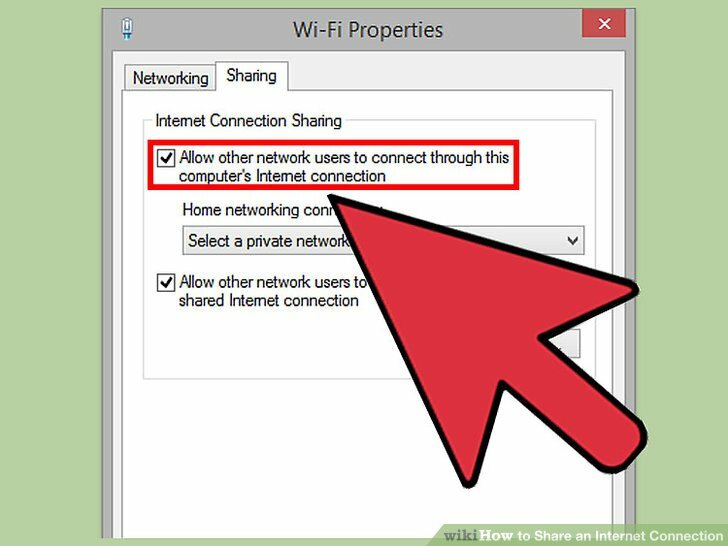 4) Then go to Properties of the network adapter which is conencted to your router (internet) -> Sharing Tab and Check the "Allow other network users to connect through this computer's Internet connection" box. Click Apply to save your changes. Other options are: network bridge and DHCP server. I believe you've tried the latter one already. If that fails you will have to use a network switch or router between the PC and the Antipodes. I will try some more experimenting. Will have to do some trial and error and problem solving and maybe I can figure out something with the DHCP server. If not, I will just use the ocxo switch. It works on there. Hi. I have just one pcie x4 slot in my single PC (NUC7). Actually it's a M.2 (m key) slot requiring a PCIe riser/extension cable. Would you recommend to fill that with your network or usb card? FYI, it has one LAN and wireless NIC, and the latter is currently selected for FEMTO -> router -> remote PC (upplay). I figured out a solution finally to my problem of getting the net femto reclocked signal going out to my antipodes. The NET Card FEMTO users who use Windows10 1809 or Windows Server 2019 should install the latest PROWinx64 driver 23.5 (06 Dec). The release note says it supports 1809. I did try it. Could not assign port 48168. It is probably a glitch in the interface. So, I've rolled back to the previous. Have you enabled LLI port-based first? Yes, low latency interrupt is not working. What is LLI port base?